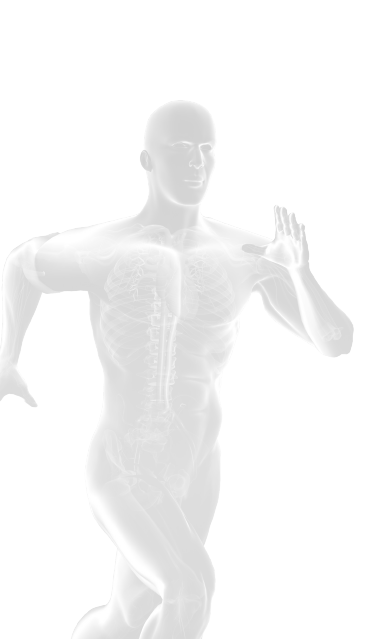 Progressive cavity pumps no match for peristaltic technology. The Sioux Falls Water Purification Plant in South Dakota USA, had always relied on gravity to feed slaked lime slurry to their softening basins. The staff decided to give gravity a helping hand by trialling a pump to move the slurry more effectively. Lime slurry is a dense product to transfer with a high solid content of up to 35%. Due to the slurry’s abrasive nature which causes wear on progressive cavity pumps with consequent downtime and operating costs, Sioux Falls opted to use a peristaltic pump for the transfer process. Peristaltic or hose pumps use alternating compression and relaxation of a reinforced hose to push liquid through pipe work. The resulting vacuum, caused by the repeated cycle, draws more product into the hose. Peristaltic pumps are accurate and repeatable dosing pumps where the pumped product is totally contained within the hose, eliminating the possibility that any moving parts can clog or corrode. This makes a peristaltic pump the perfect choice for pumping high solid content slurries such as lime. Sioux Falls’ largest obstacle when deciding on a suitable pump was the amount of available space. They wanted to continually pump approximately 2,350 l/hr which would normally mean a sizeable pump with a large motor and gearbox. The solution was the compact Verderflex Dura 35. Verderflex are specialist peristaltic pump manufacturers and part of the Verder group of companies, combining over 50 years experience with a worldwide presence, Verderflex have developed a peristaltic pump like no other: the Dura’s unique space saving design, with a vertical motor and gearbox, dramatically reducing the pump footprint and saving space. 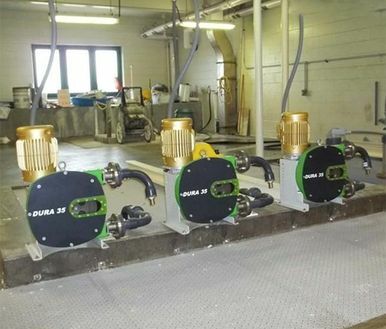 Introducing a Verderflex peristaltic pump at Sioux Falls water municipality’s treatment plant has proved to be such a great success that additional Dura 35 pumps have already been installed.